Ashley attended University of Maryland- College Park earning a BS in Physiology and Neurobiology. Throughout college she served as a mentor, tutor and “Big Sister”. Upon graduation, she joined the Teach for America program teaching math in Arkansas. 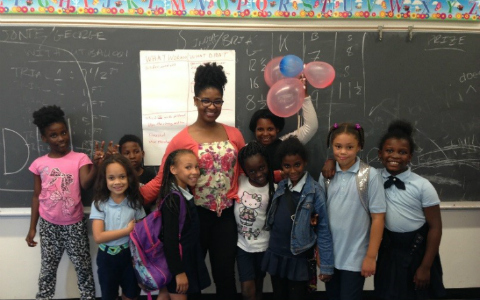 After completing her Teach for America commitment, Ashley returned to Baltimore and spent a significant amount of her time as a Clinical Aide in an urban emergency room.